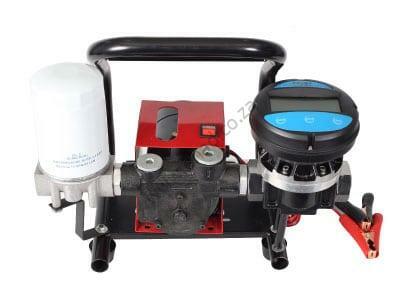 EHAD MFP70– OGM series Electronic transfer pump that acts as a MOBILE UNIT. 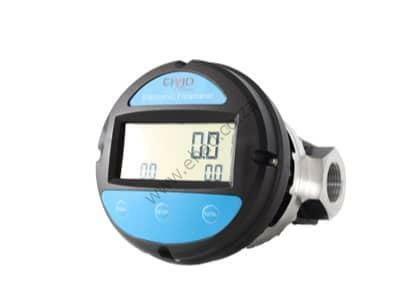 With fast delivery motor, easy connection and High accuracy electronic Flowmeter. 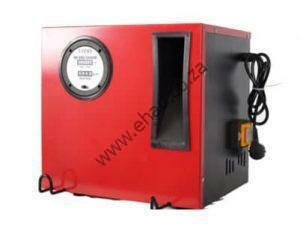 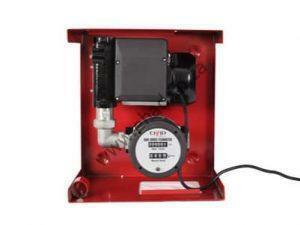 EHAD Box Pumps are easily to install and user friendly for all workers to use. 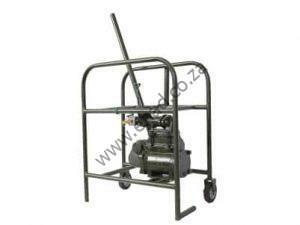 They are created to be durable and convenient for commercial clients. 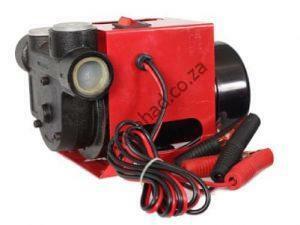 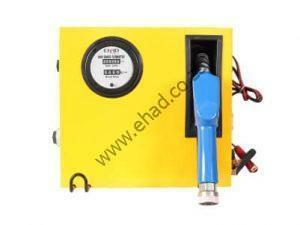 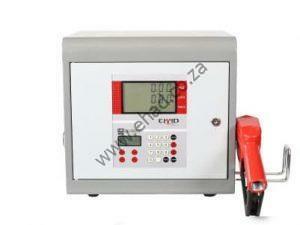 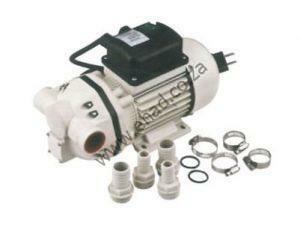 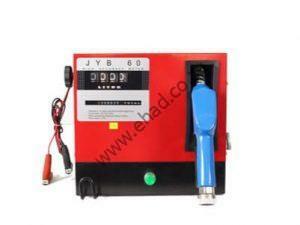 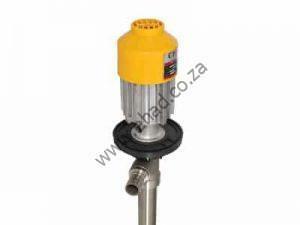 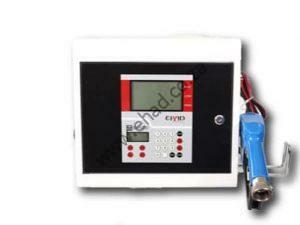 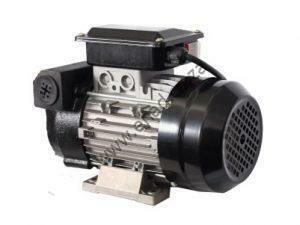 EHAD Box Pumps are used for light commercial use only. 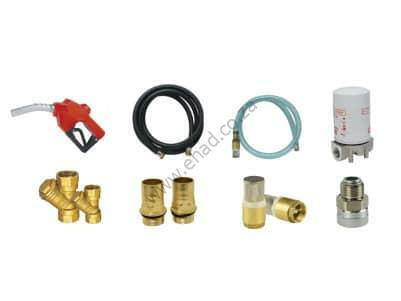 Contact our EHAD technicians for technical advice.